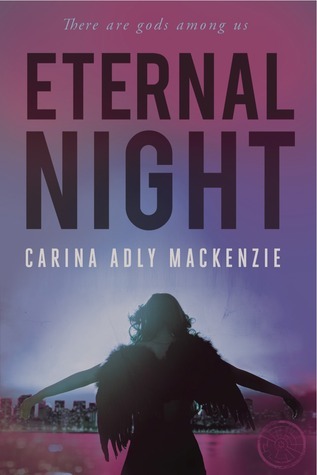 Welcome to my stop on the offical blog tour for ETERNAL NIGHT by Carina Adly Mackenzie. Check out my review of the book, and find out what Carina's favorite books were in high school! Six young gods are hiding in plain sight among mortals, living secretly in cities across the world. From lavish penthouse soirees to pulsing underground clubs, for them, the party literally never ends. Until now. On a hot June morning, the body of a beautiful girl is found floating in the rooftop pool of the Jefferson Hotel, her white-ink tattoos revealing the story of a life much longer than seems possible. Only the immortals know the truth: Nadia was the goddess of hope. Now she’s gone, and the world as they know it is ending. The Hudson River has turned blood red. Storms rage overhead. Mania is rapidly spreading across the globe. It is up to the remaining gods—Lola, Dean, Weston, Mark, Nike and Peitha—to put aside centuries of betrayal and heartbreak, and stop the mysterious source of darkness that is taking over… before the sun sets forever. Carina Adly MacKenzie, writer for The CW's hit series "The Originals," has penned a steamy, romantic, and ultimately redemptive story of forgotten gods, the persistence of hope, and the power of love to save us. I went into this book without any expectations. I honestly didn't even remember what the book summary was. Well, let me just say that Eternal Night gave me everything I needed and more! I FREAKING LOVED THIS BOOK! The plot was fast-paced and exciting with plenty of mystery. There is humor, romance, and UHHMAZING characters! Seriously, the characters were probably my favorite part about this book. I feel like I got to know each one so well. The chapters alternate between the six gods(main characters), and the story is in third person narration. I feel that this point of view worked extremely well for this book. The author really lets you in on each character's personal struggles, history, and inner workings. I just finished the book, and I already miss these guys. I feel like I knew these characters in real life, which is truly the mark of a great author. I was immediately pulled right into the story from the first few pages, and it never let me out until the very end. Wait...scratch that...I'm still not out! I WANT MORE!! This book had so many great elements to it. Of course there is the awesome plot, but there is also a ton of deeper meaning that you get from this book. There are some really important life lessons in these pages...along with quite a bit of cursing(many f-bombs were dropped throughout), but I do think that it fit the characters and made sense for the story. I guess you will have to read it to see what I mean by that. Overall, I loved Eternal Night. It was exactly the kind of book I had been dying to read. It's a classic genre that gets a makeover, and looks beautifuly transformed afterwards. Then you are like, "Hey, did you do something different with your hair? I've NEVER seen you look this good!". Trust me, this is one debut that you don't want to miss! I can't wait to read whatever Carina writes next! Disclaimer: I received a digital advanced copy of this book from the publisher for review purposes. This in no way influenced my review, positively or negatively. What were your favorite books in high school? Two books come to mind immediately: “A Tree Grows in Brooklyn,” by Betty Smith, and “The Electric Kool-Aid Acid Test” by Tom Wolfe. I still have those right next to my bed at my house; I recently had to get a new copy of “Brooklyn” because my old one has been at my side on so many vacations, the pages are sun-bleached and warped from saltwater. I remember my writing in high school being really inspired by all of Francesca Lia Block’s books, and by Joyce Carol Oates’ book “Blonde,” which is a fictionalization of Marilyn Monroe’s life. I really loved plays – “Death of a Salesman” and “A Streetcar Named Desire” were my absolute favorites. I also loved the “Harry Potter” series, like every other kid in existence, obviously. 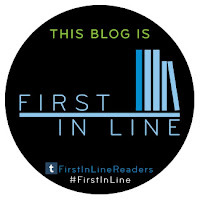 Carina Adly MacKenzie grew up in Greenwich, Connecticut, where she boldly defied the no-reading-at-the-dinner-table rule time and time again. 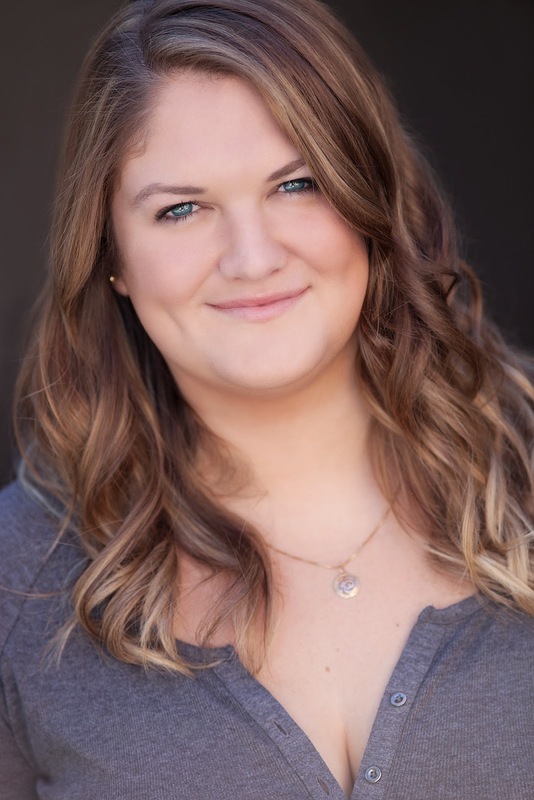 After studying English at the University of Colorado at Boulder, Carina moved to Los Angeles to pursue a writing career. Carina was a television critic and entertainment reporter for Zap2it.com, the Los Angeles Times, and Teen Vogue, among other publications. Currently, she spends her days obsessing over vampire sibling rivalry as a writer for The CW's new drama, "The Originals." She loves coffee, Twitter, and her little dog Pacey. Eternal Night is her first novel.